When Amelia finds out her younger brother is a witch, they must flee—or die. The city of Malva is rife with puritanical hatred for witches, who are said to embody the Seven Deadly Sins of mankind. Amelia’s only chance of saving Nathaniel, her brother, is to become a professed nun at Cathedral Reims, but doing so means enduring a series of trials: near-starvation, intense isolation, beatings, and blood-sucking leeches. Escalating these are shadowy beings only Amelia can see. After harming her best friend with fire, a witch’s signature, she worries they are after her because she is a witch like her brother, who reveals he, too, can see them. Oliver Cromwell, a dashing priest at Cathedral Reims, confirms her fears. He tells Amelia that these beings are Shadowmen: dead, unredeemed witches, seeking witches like Amelia to join their ranks. When this group of rebel Shadowmen begin planning to destroy those who slaughtered them, Oliver is the only one who can protect Amelia and save Malva. 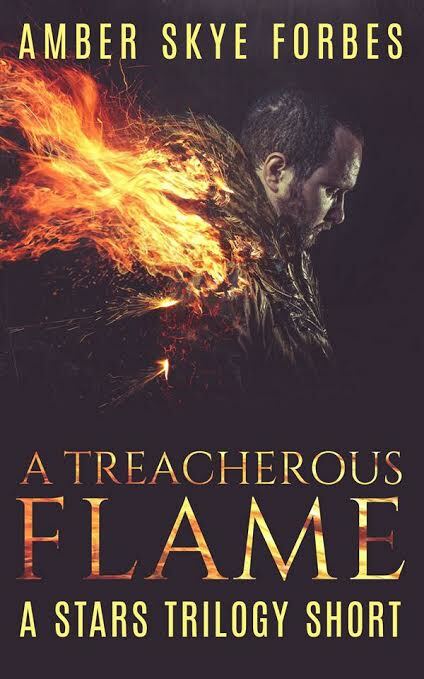 Yet, he may prove to be more dangerous than the shadows themselves—and his love for Amelia fatal. Benjamin Fairchild, interrogator at Usiburn Tower, is in charge of extracting confessions from witches–and then killing them. His methods are brutal. From crushing thumbs to cutting out tongues, Benjamin is not afraid to use the most extreme methods to get what he wants. On a crusade to eliminate every last witch he can, Benjamin is currently tasked with a young girl named Emily. She proves to be a most difficult case. Trying to convince Benjamin of her innocence is impossible when he is certain that witches are the biggest embodiment of sin. However, Emily will force Benjamin to discover a secret about himself that threatens to undo everything he has been taught. I’ve been to psych wards myself. I hated my first one but found my second one far more helpful because I felt like I was an adult, not a kindergartner. The psych ward I was in while in the army, 97th General Hospital, in Frankfurt, Germany, after Desert Storm was a bit barbaric. Sometimes I thought the oxymoron of (MI) Military Intelligence was ill defined, and they had the wrong soldiers confined. Interesting period pieces! I love historical fiction, good for you! And thank you for liking Newbie Writers Guide! I would like to promote your books on Facebook. Any links would be awesome! 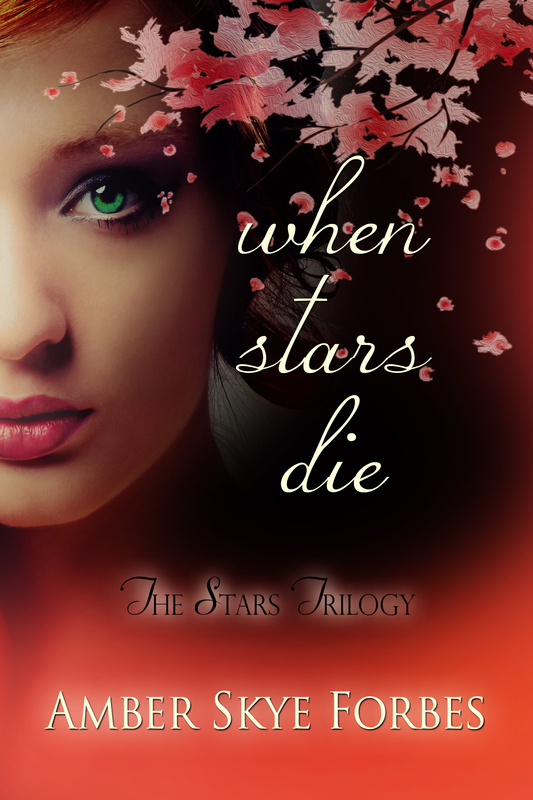 When Stars Die is the book about to be published, but it doesn’t have a release date or even cover ready yet. 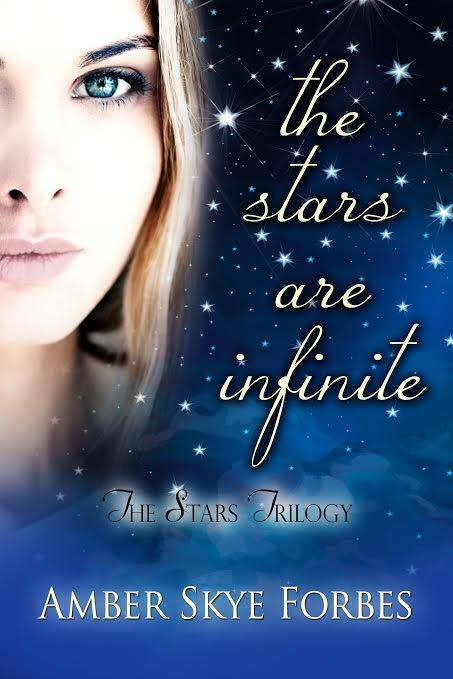 However, it does have two companion pieces for it, two short fiction pieces that give readers a glimpse into what they’ll find in When Stars Die. Huh. This sounds different–I look forward to hearing about its release.